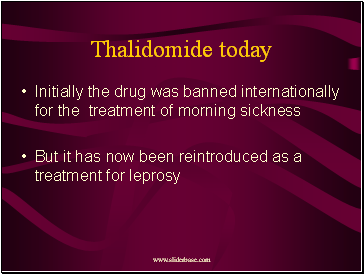 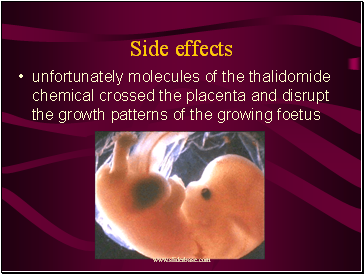 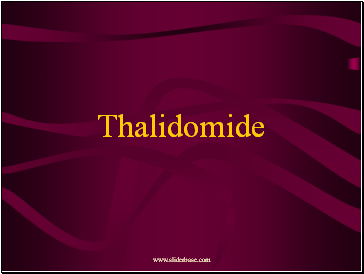 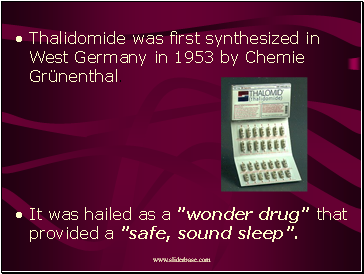 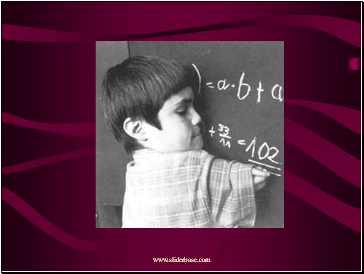 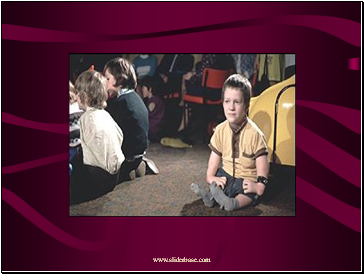 Thalidomide was first synthesized in West Germany in 1953 by Chemie Grünenthal. 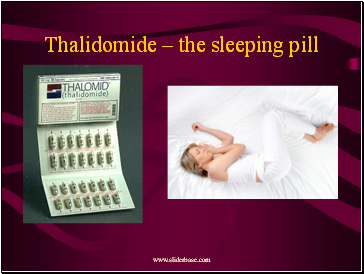 It was hailed as a "wonder drug" that provided a "safe, sound sleep". 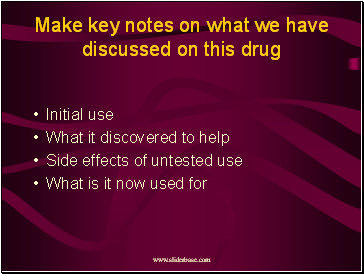 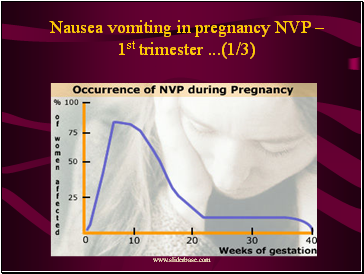 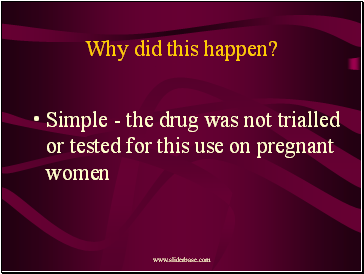 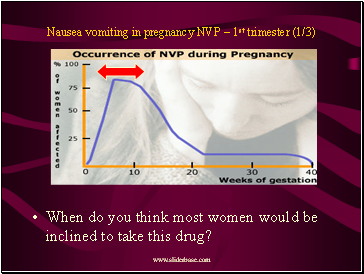 When do you think most women would be inclined to take this drug? 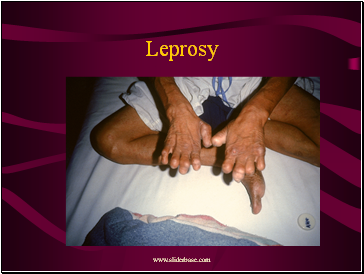 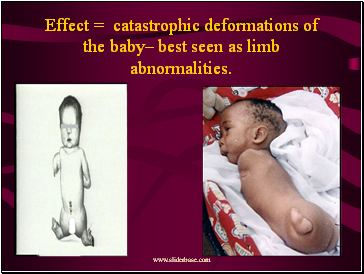 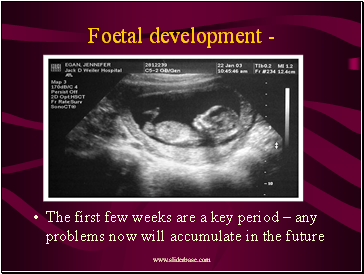 Effect = catastrophic deformations of the baby– best seen as limb abnormalities. 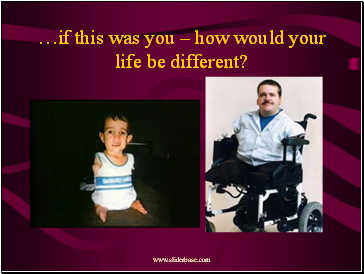 …if this was you – how would your life be different? 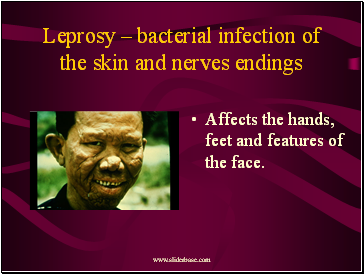 Affects the hands, feet and features of the face.